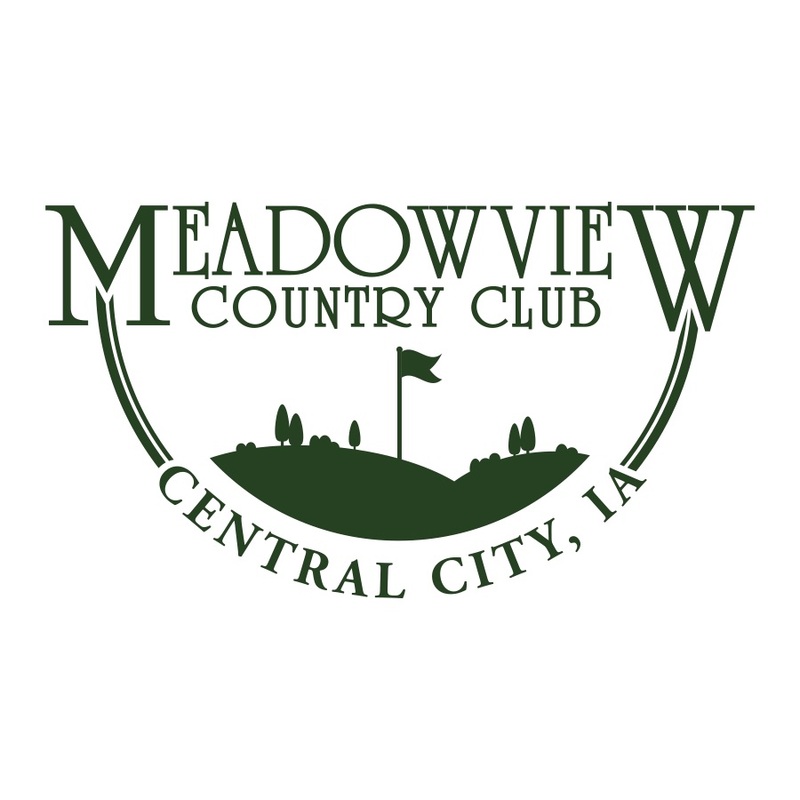 Meadowview Golf & Country Club is a beautiful 9 hole golf course located just east of Central City, IA. The course is lined with matured trees and 4 ponds to make the course a little challenging and dynamic. With very well maintained bent grass greens, with the rest of the course also well maintained it makes for a beautiful adventure. Many of the locals enjoy playing a leisurely 9 and having a cold drink in the club house on a nice summer day. Stop in the Club House today to get yours! The Meadowview Country Club was opened in 1964 on a 40 acre tact of land owned by L.C. Howe. The land was formerly the Glen Page farm and had been homesteaded by the Page family. It became an addition to the east side of Central City. The club was organized by a group of local people interested in golfing. They leased the land and set up the course. The original farm home was used for a club house. Some of those active in forming the club were Gene Finnell, who laid out the course. Marvin McCatney and Dean Caryl. Three of the early officers were Strand, A.E., Everson and Ben O’Meara. The club got off to a good start but found it impossible to succeed financially and went out of existment. Improvements were made on the club house and several other facilities were added as needed. In 1985 Mr. Howe sold it to Chris and Debbie Nelson. The Nelsons purchased an additional 30 acres surrounding the course in 1994 and opened the expansion in 1996. Thus taking the course from a short 9 hole course to a long 9. In 2014 Doug, Erika and Judy Decker purchased the course. The course is lined with matured trees, 4 ponds and very well kept greens! Many local golfers really enjoy the course.